April 2019 Dog of the Month is Lola. 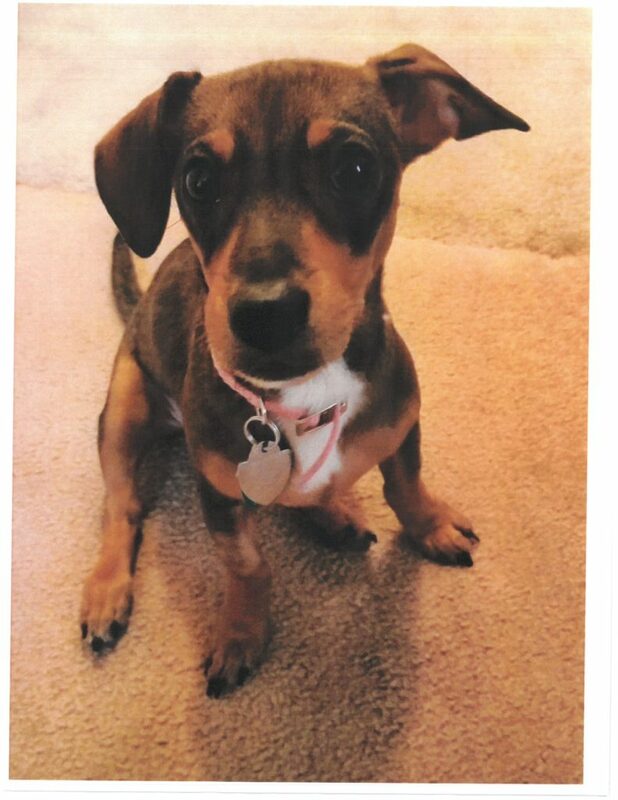 Lola is an 11 month old Dachsund/Terrier Mix. Lola loves to bark and play. To nominate your dog for “Dog of the Month” submit a picture and application to the Village Hall. Dog must be currently licensed.